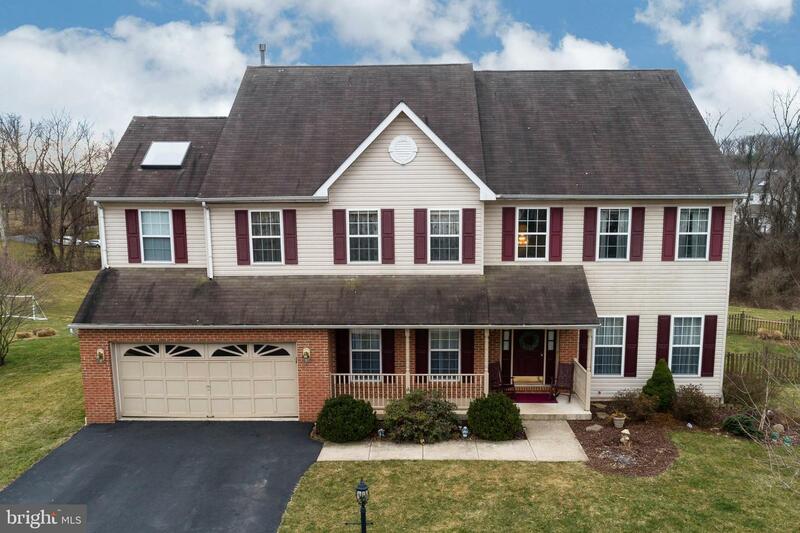 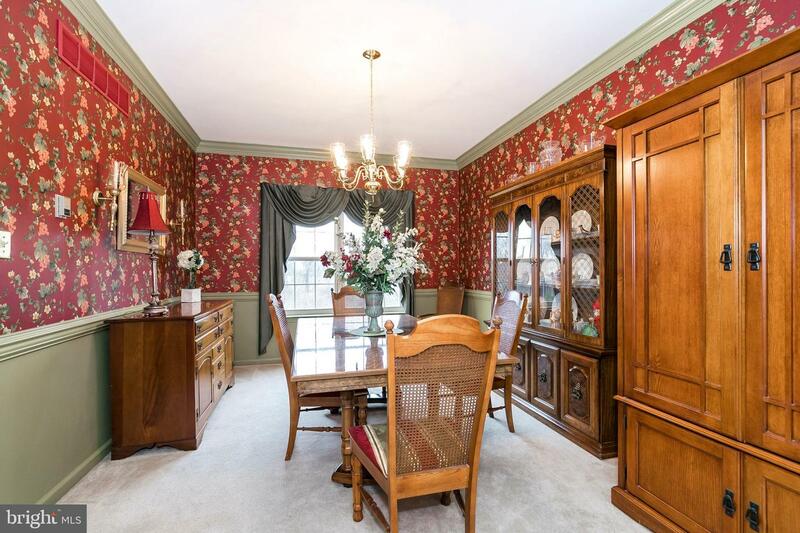 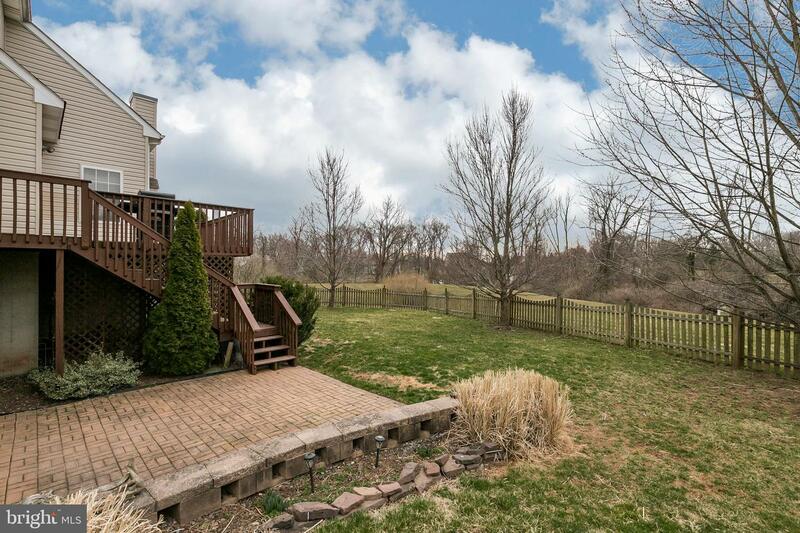 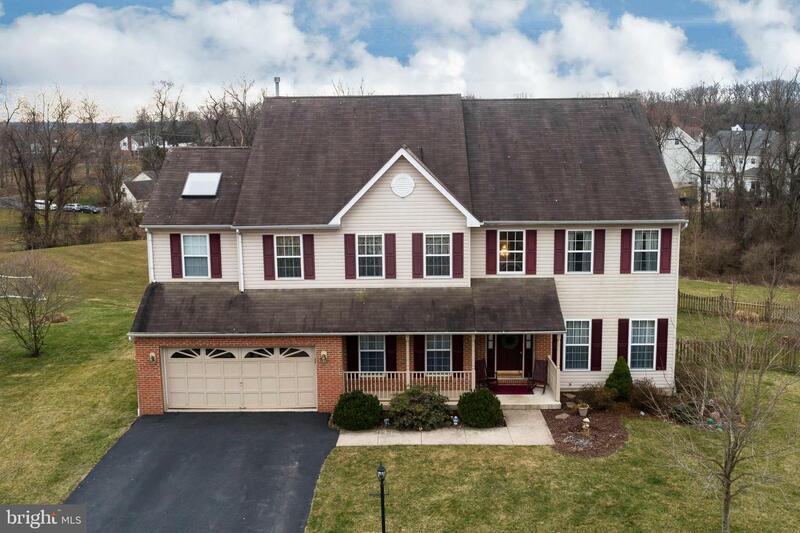 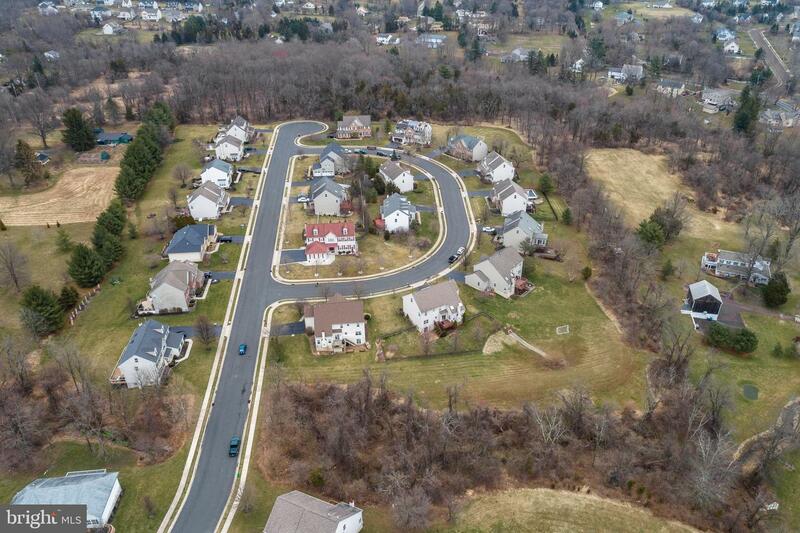 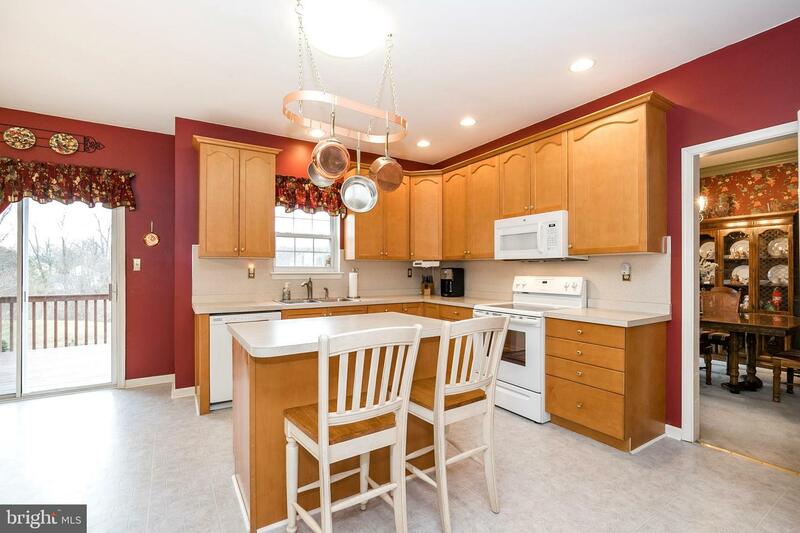 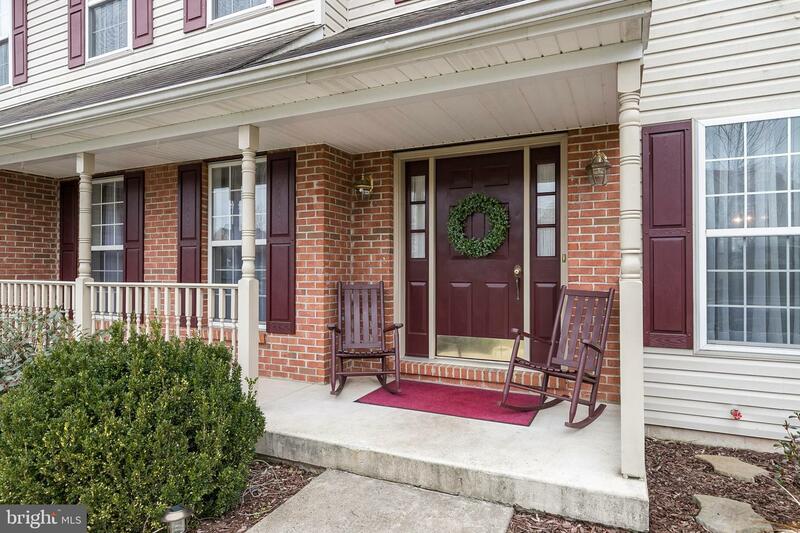 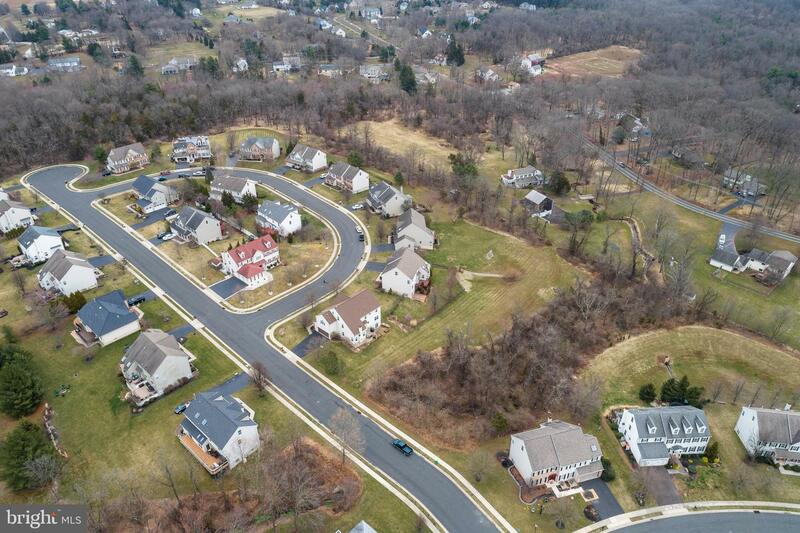 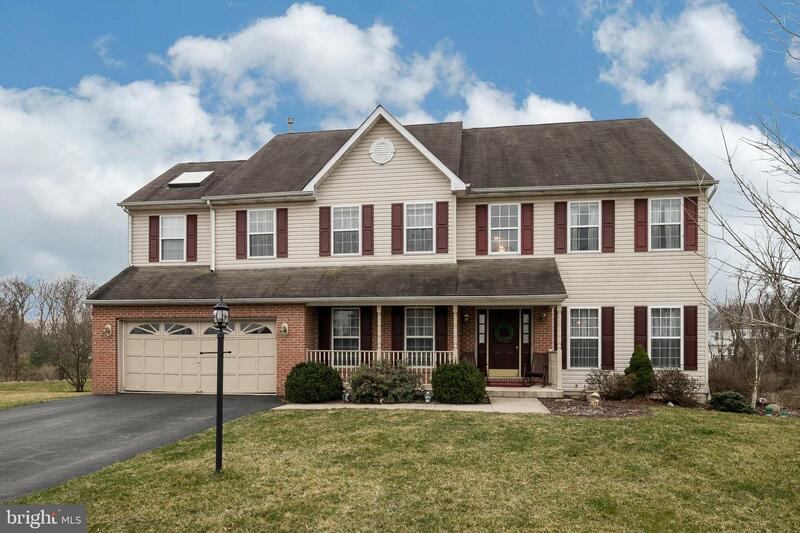 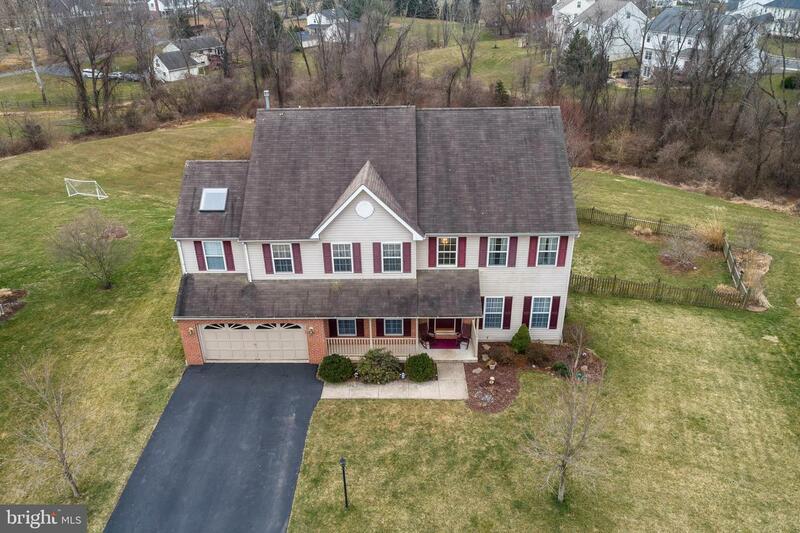 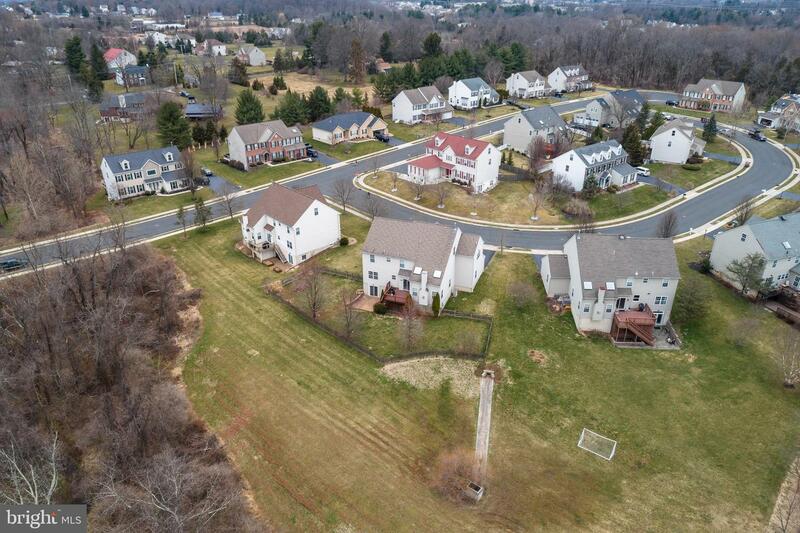 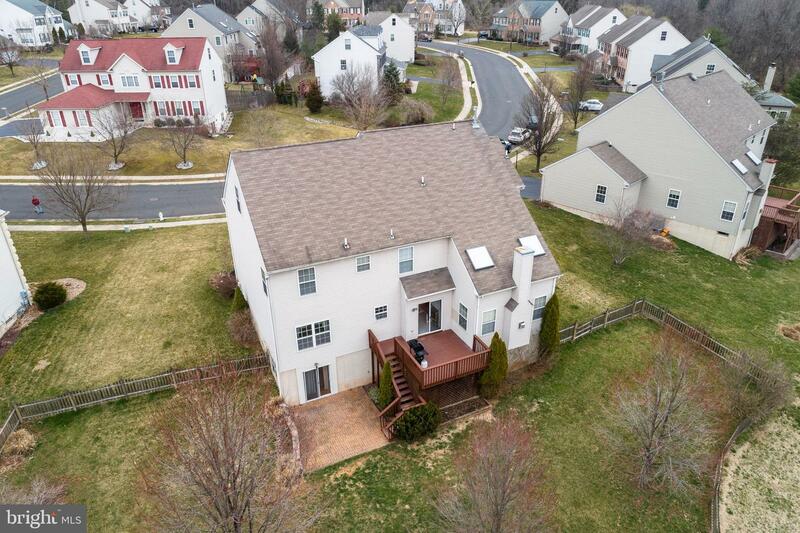 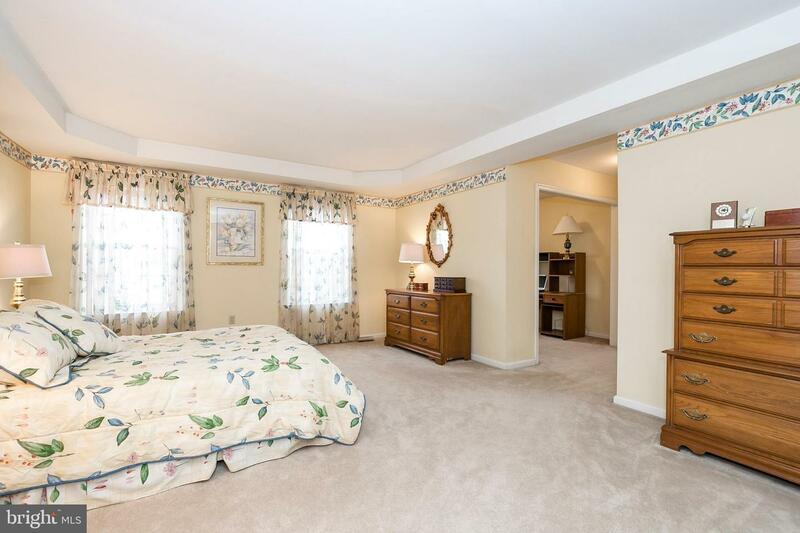 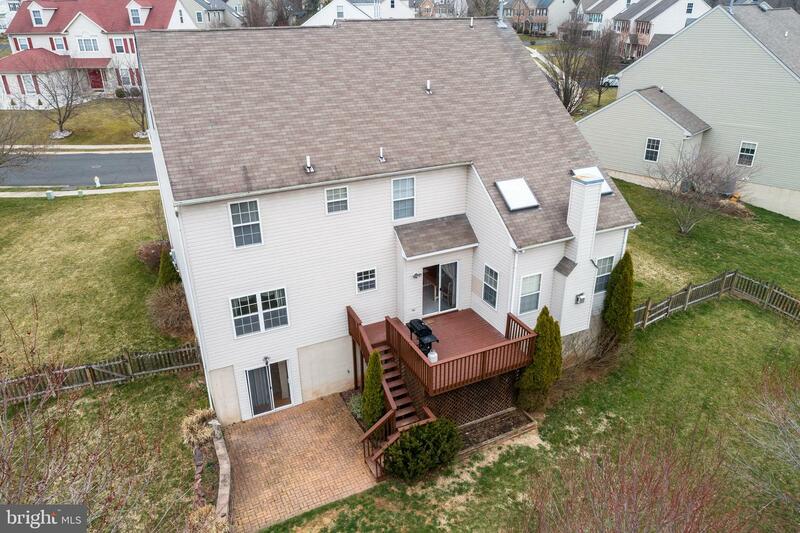 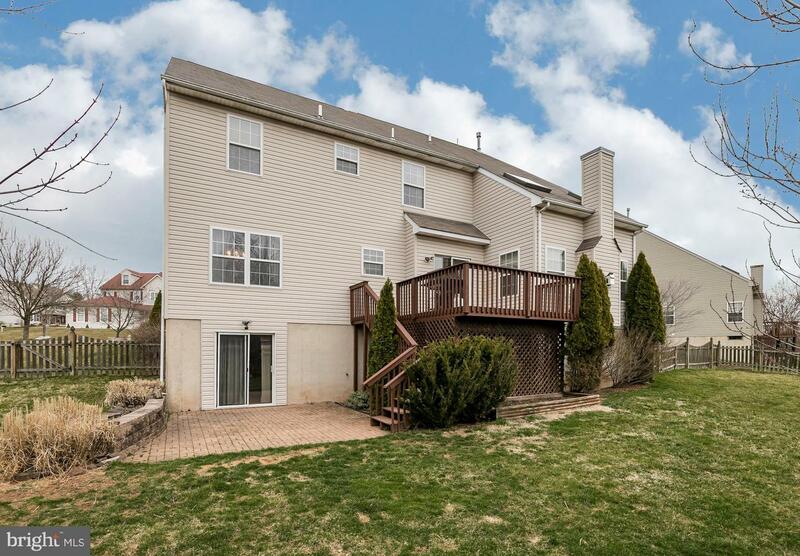 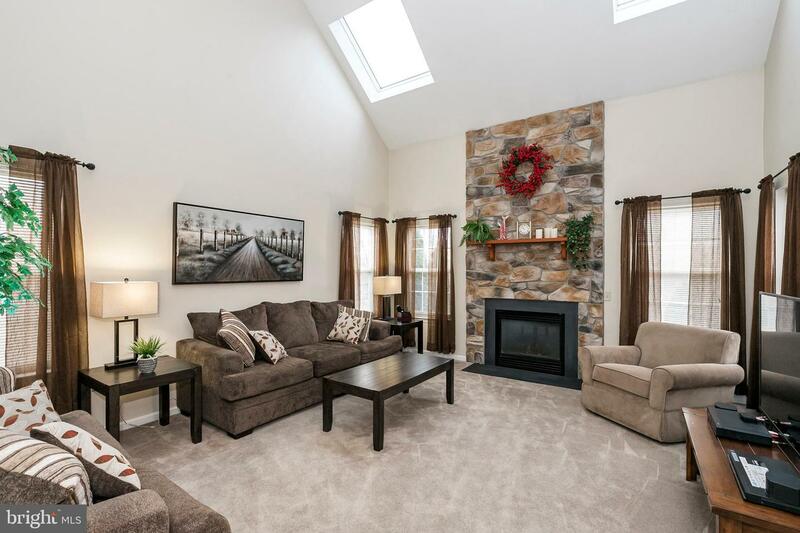 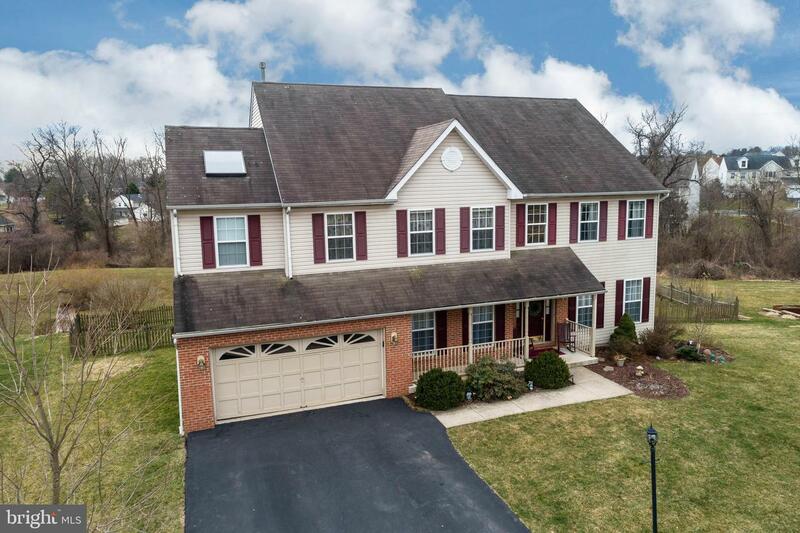 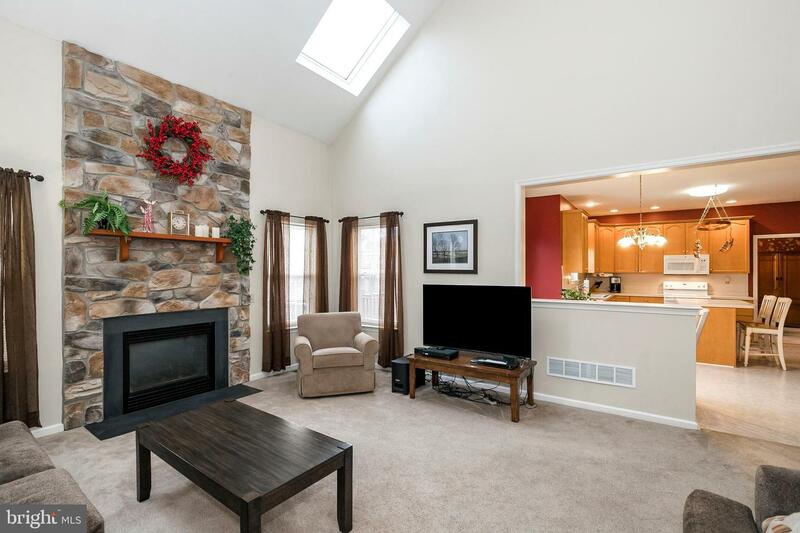 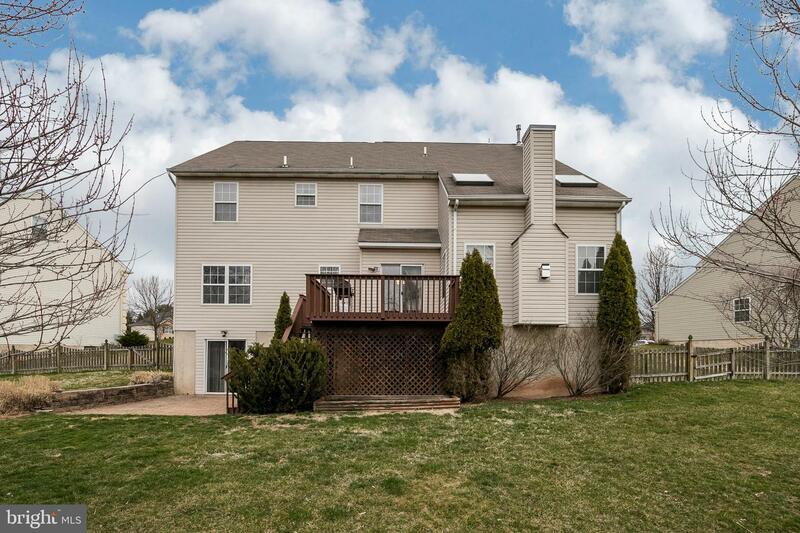 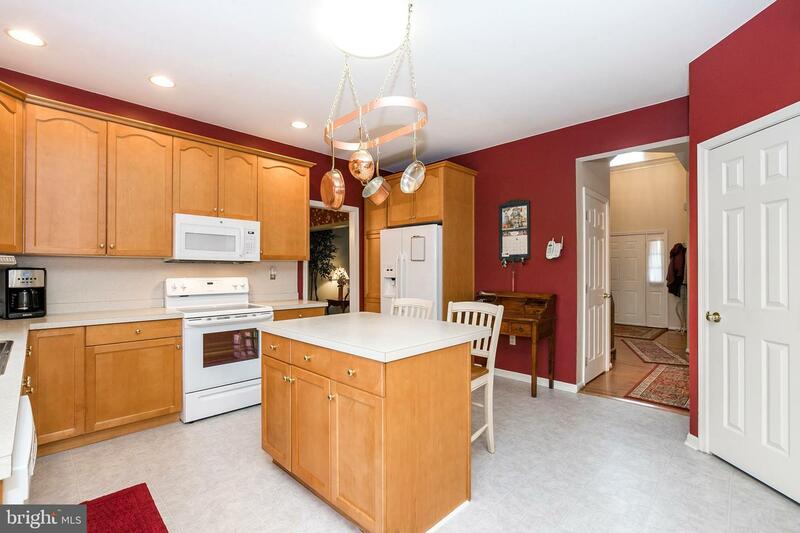 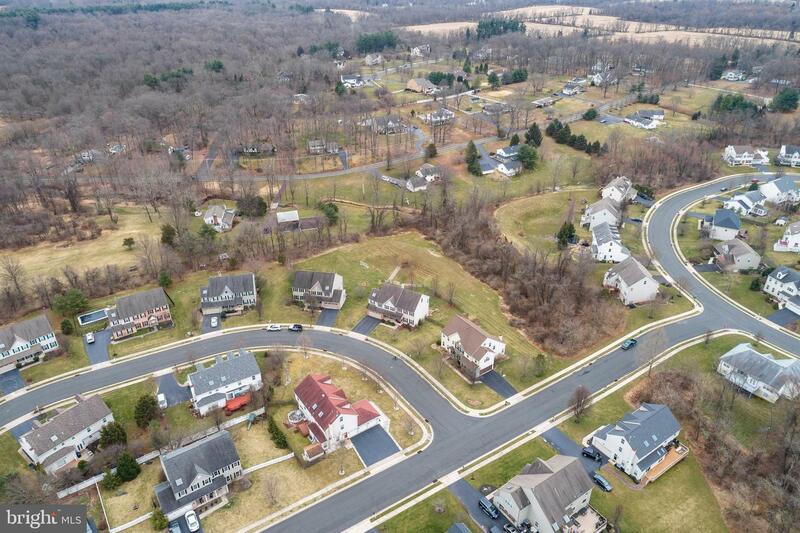 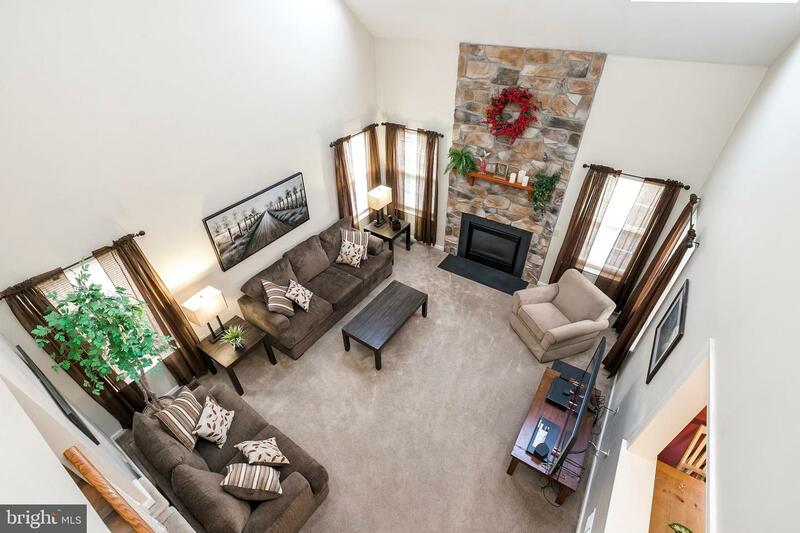 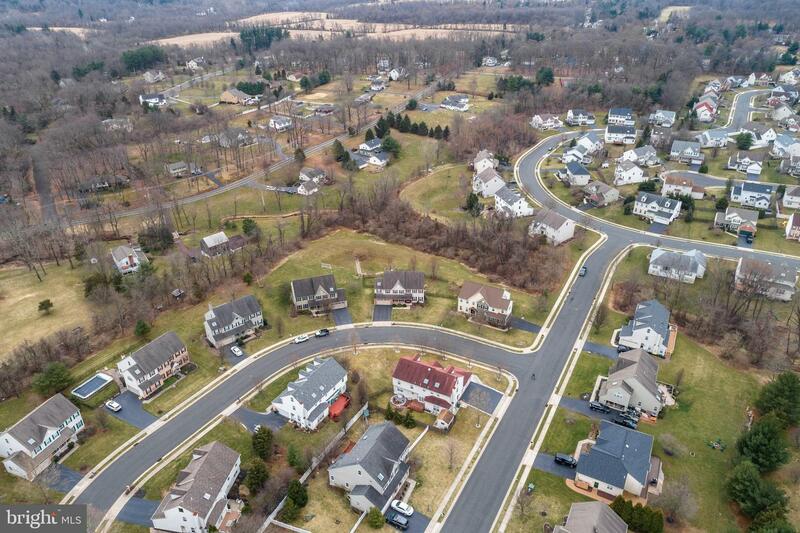 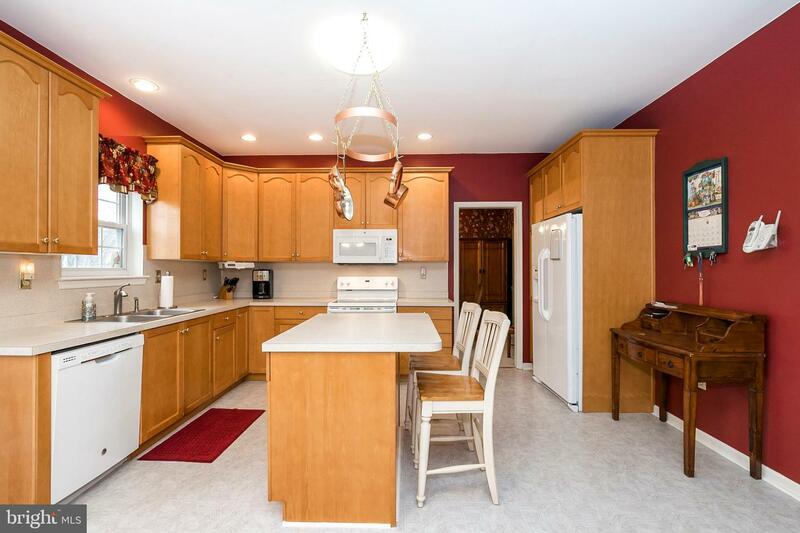 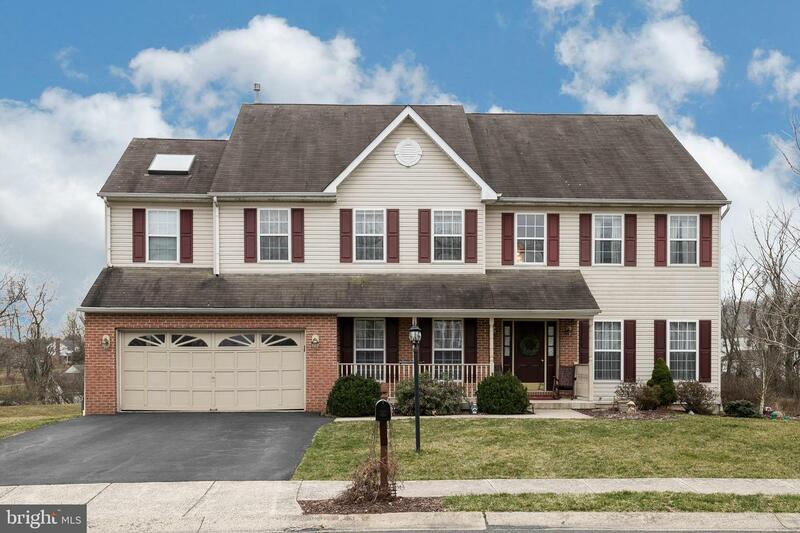 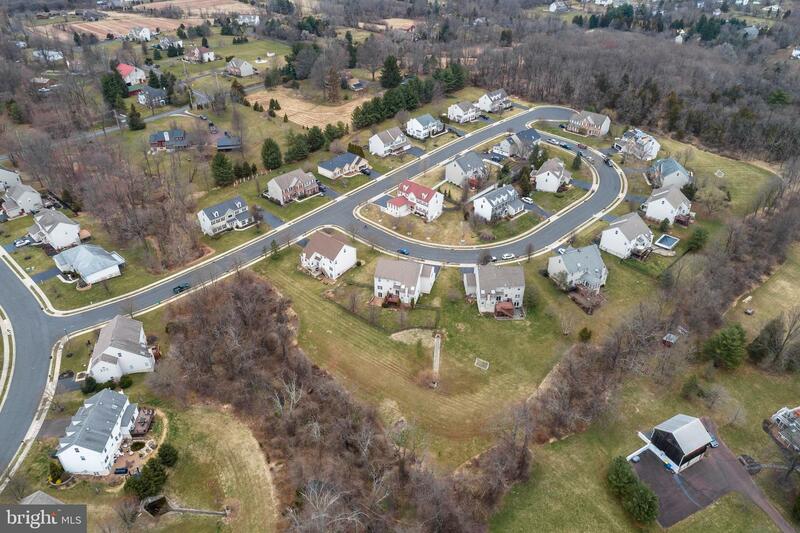 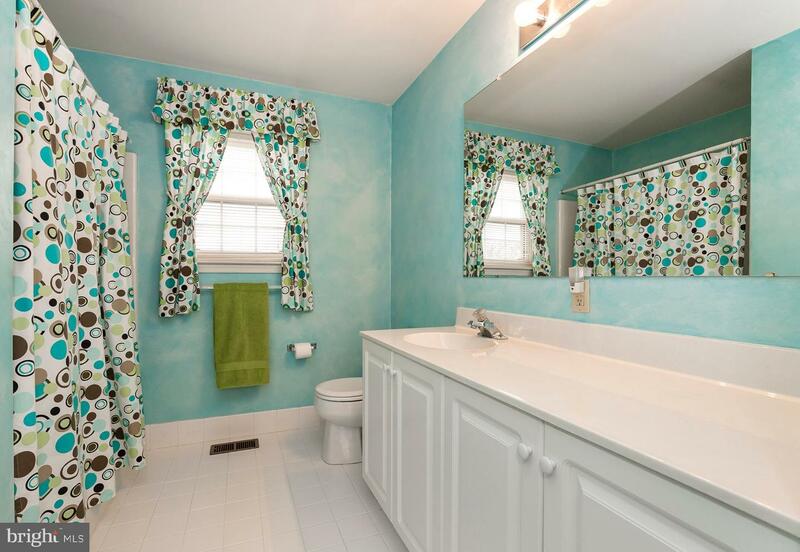 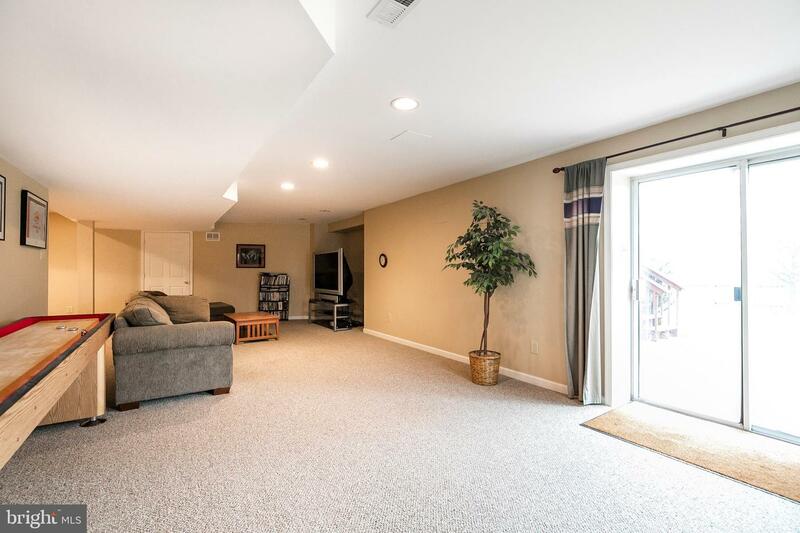 Do not miss this popular Washington model built in Cassel Mill subdivision in Skippack Twp. 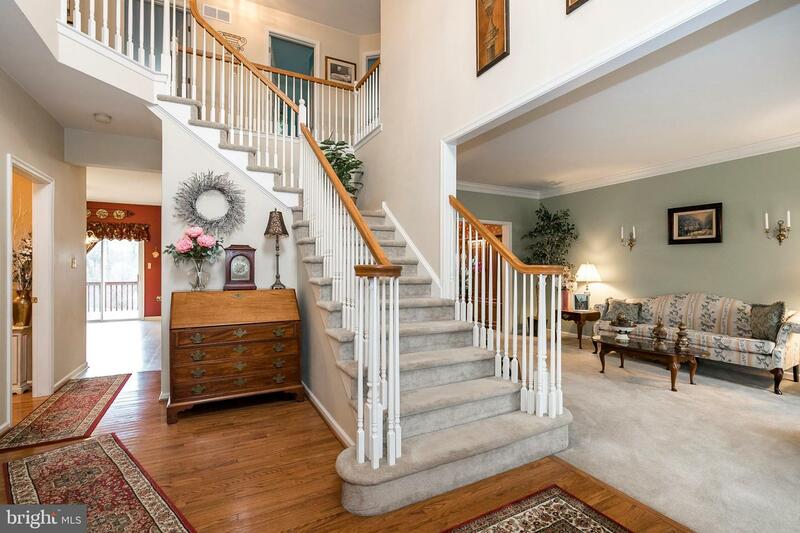 Enter into the foyer with hardwood floors and a turned stair case to the second floor bedroom level. 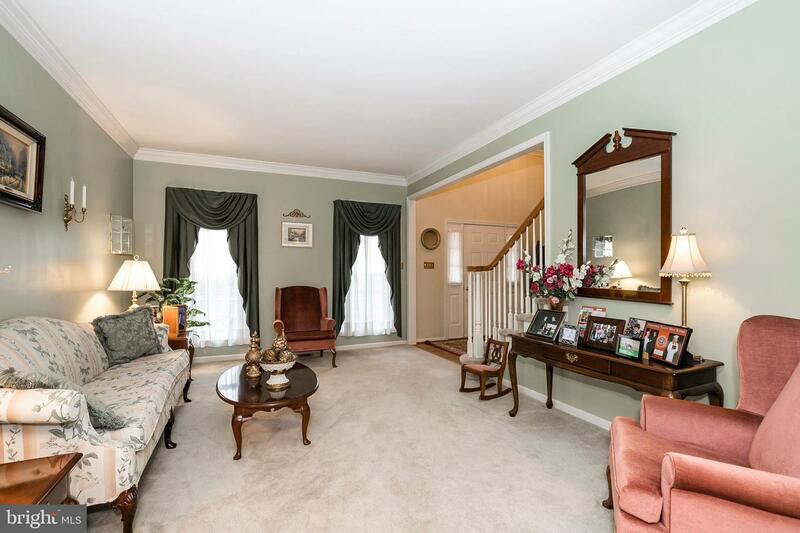 Off the entry there is a large formal living room and dining room with crown moldings and chair rail and private study. 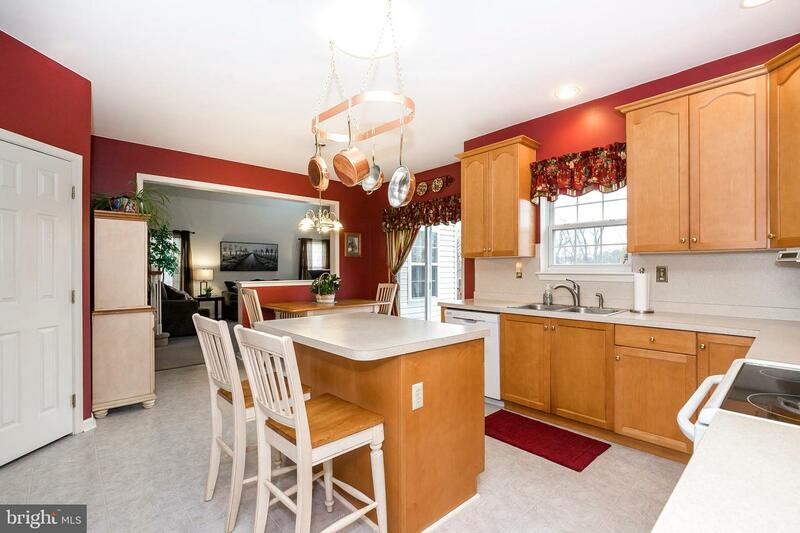 The kitchen boasts 42~ cabinets and an island for casual dining as well as breakfast area there is also a pantry closet. 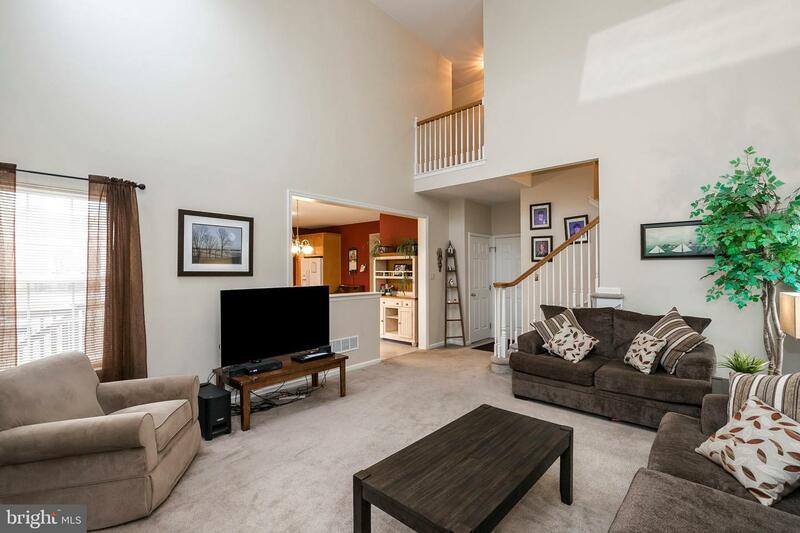 Off the kitchen is a two story family room with two story ceiling, floor to ceiling stone fireplace (gas) and a back stair case for convenience in accessing the upper levels. 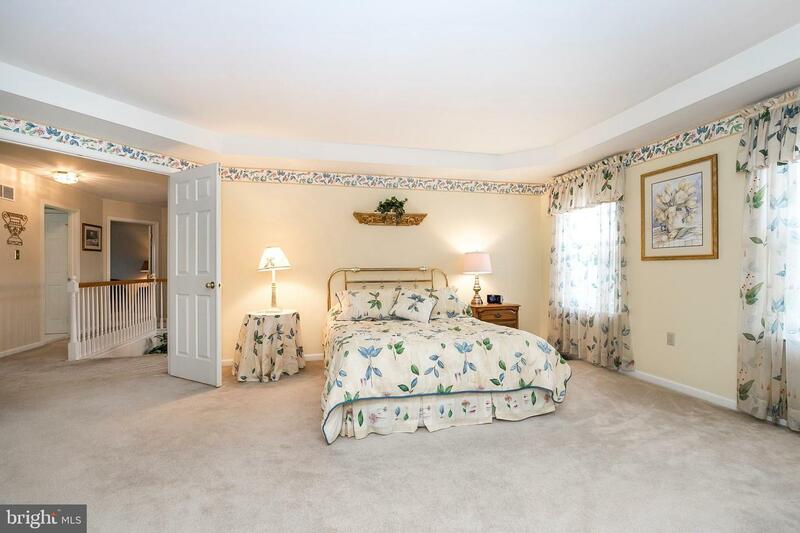 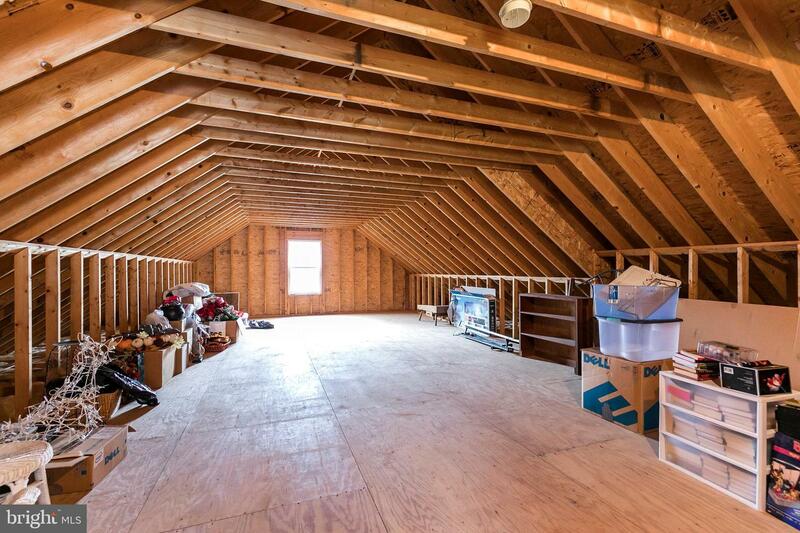 On the second level there is a main bedroom with double door entry, tray ceiling, sitting area and walk in closets. 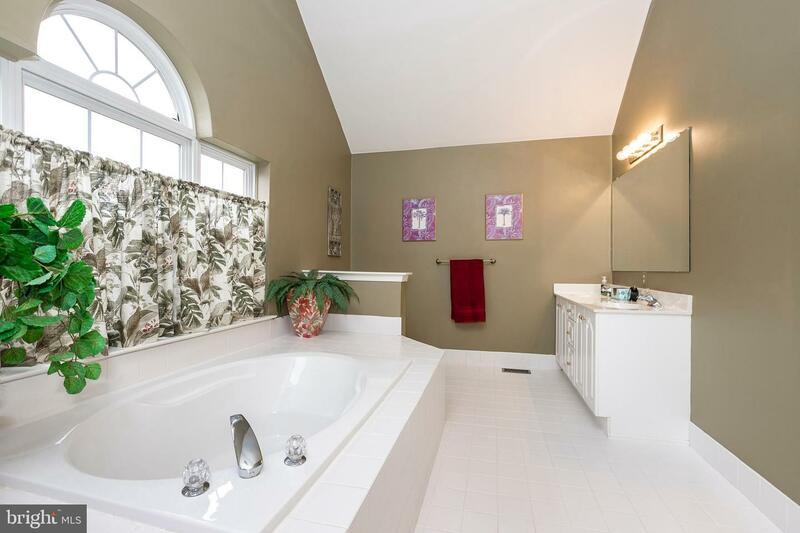 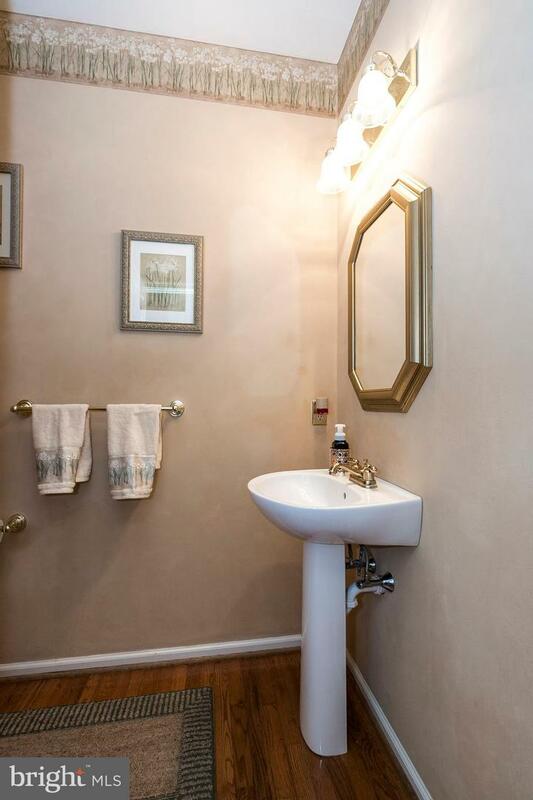 A large main bath with separate shower and soaking tub, vaulted ceilings and double bowl vanity. 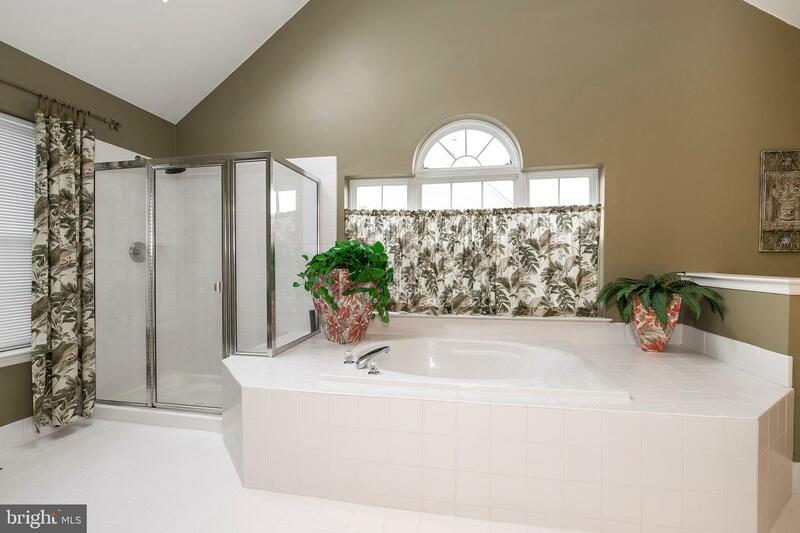 Tree additional bedrooms and a full bath to complete the second level. 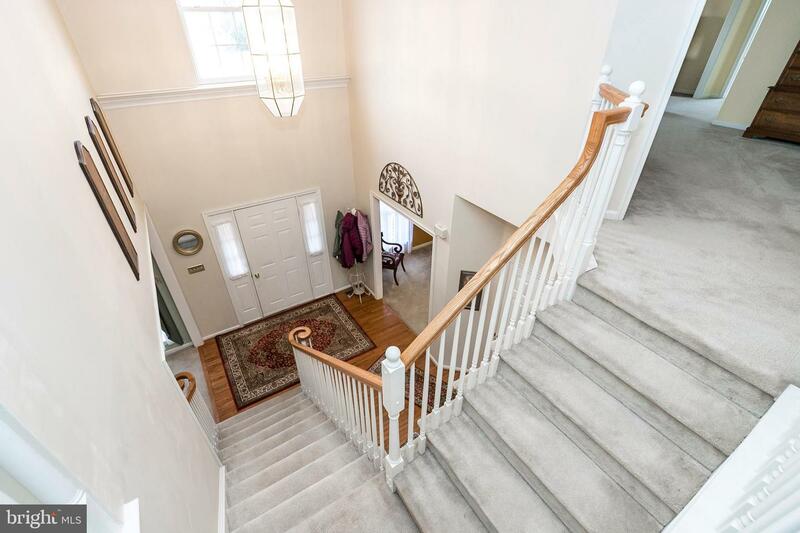 Off the rear staircase there is access to an unfinished third level waiting to be finished into additional living space. 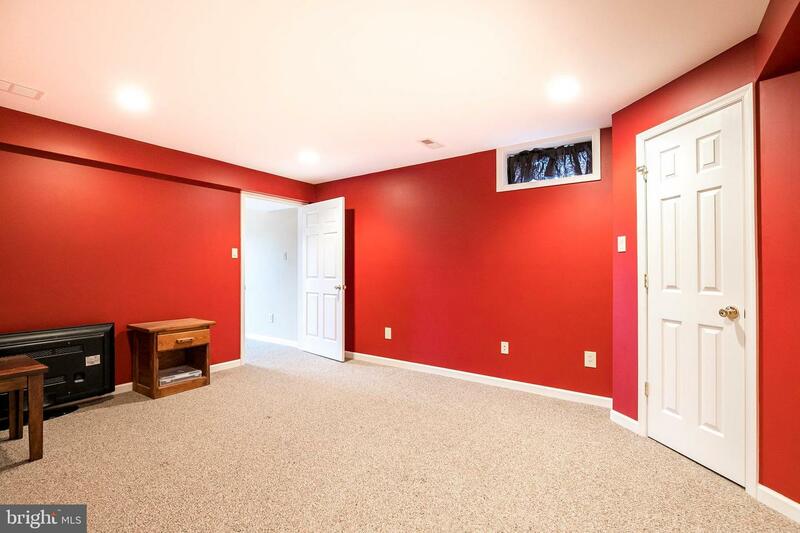 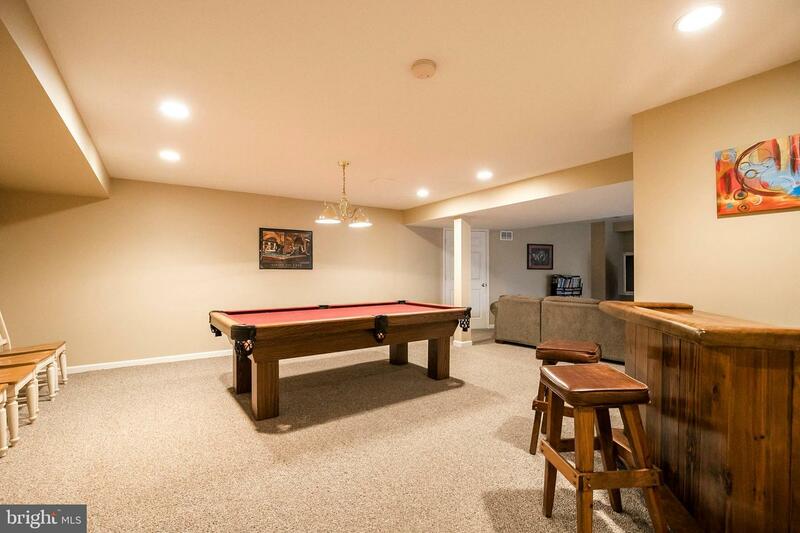 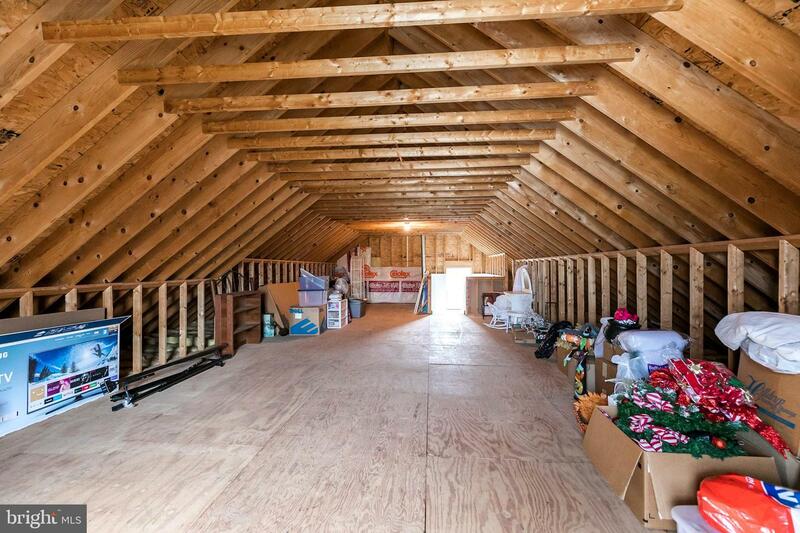 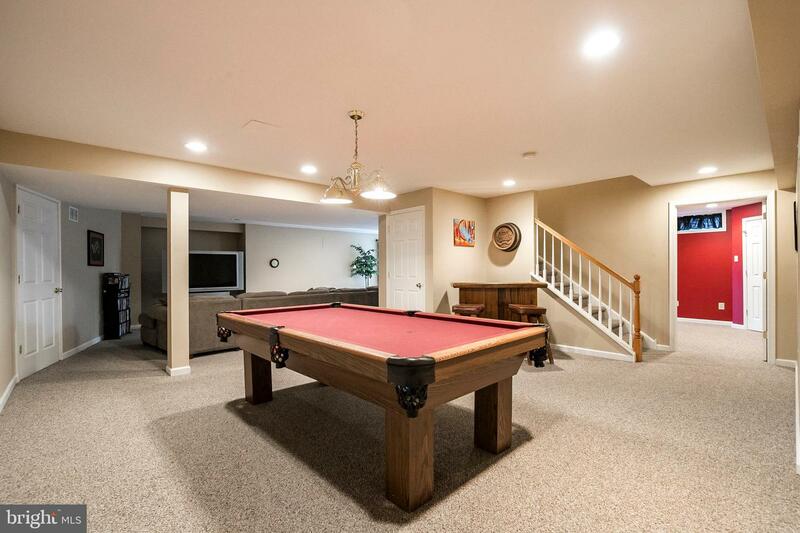 The lower level is finished with a large sitting area for entertaining, a separate room which could be used for a playroom, office or additional bedroom. 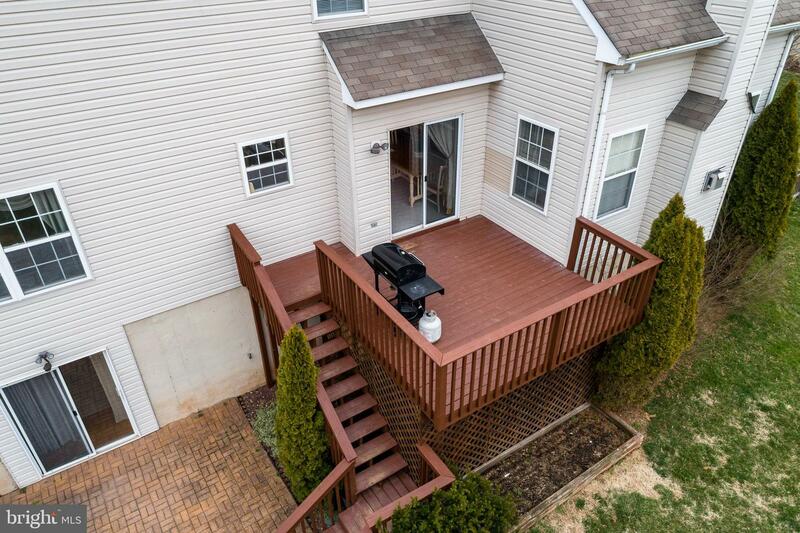 There are also sliders to the exterior rear yard. 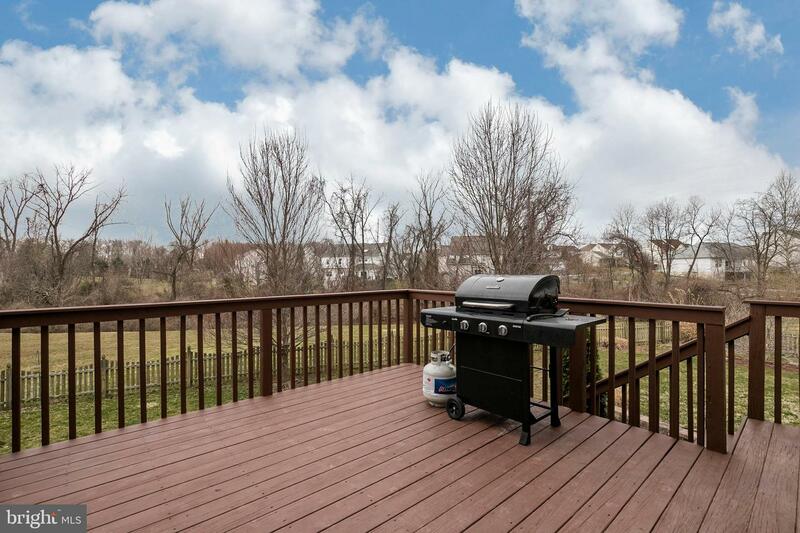 A deck off the kitchen with steps to the rear yard completes the package. 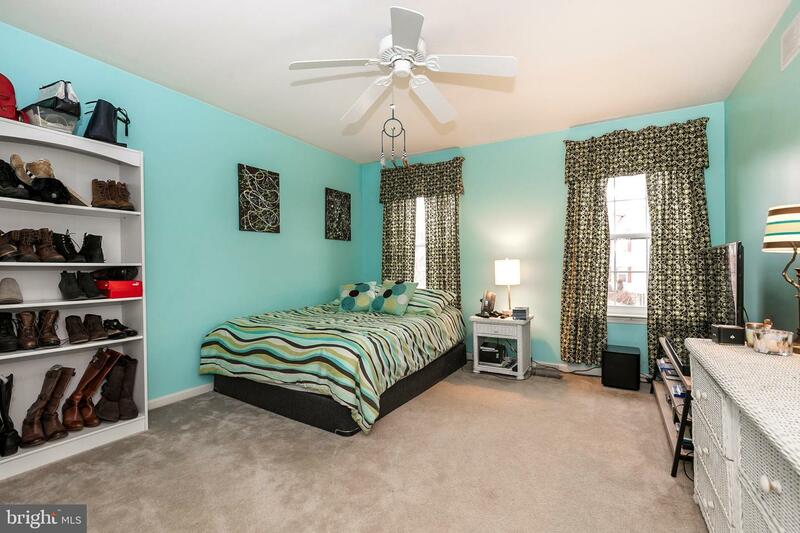 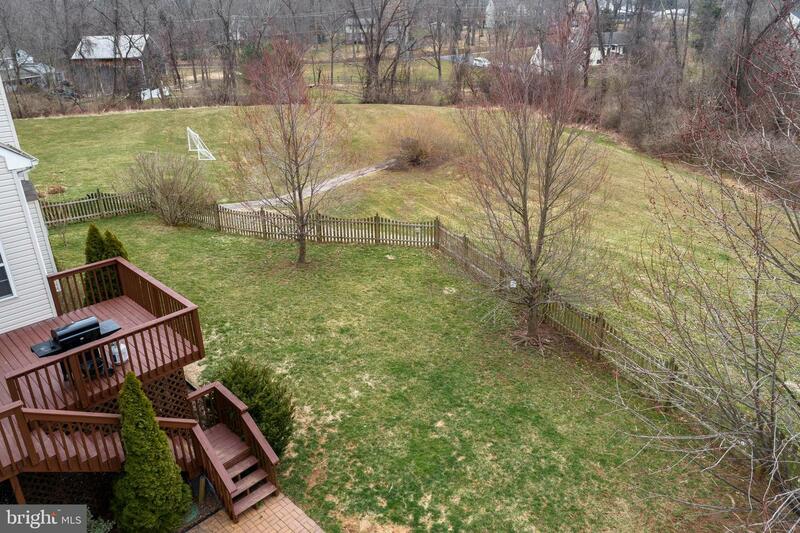 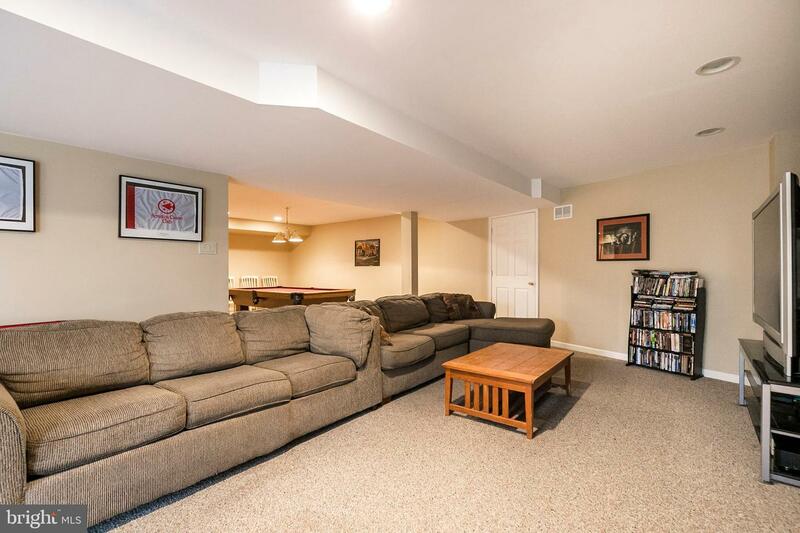 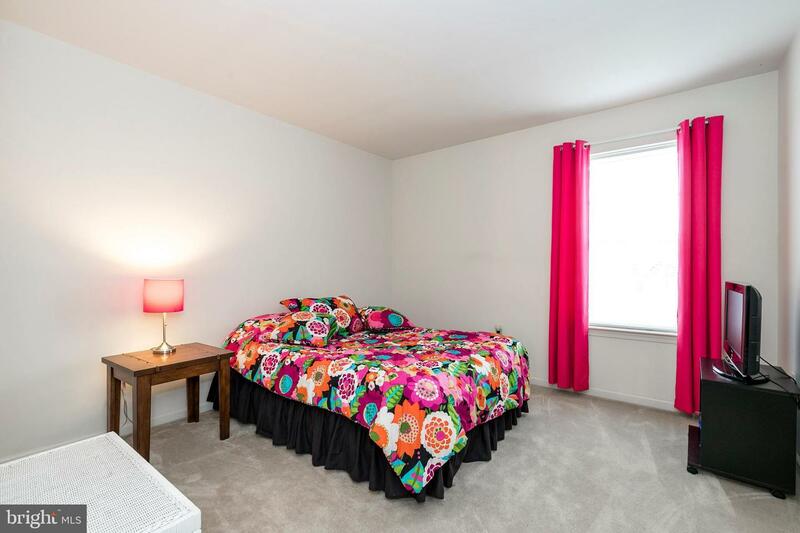 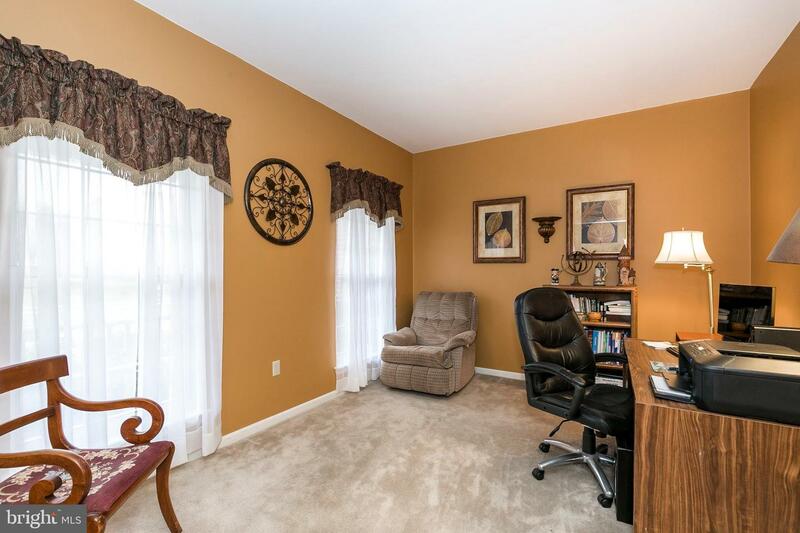 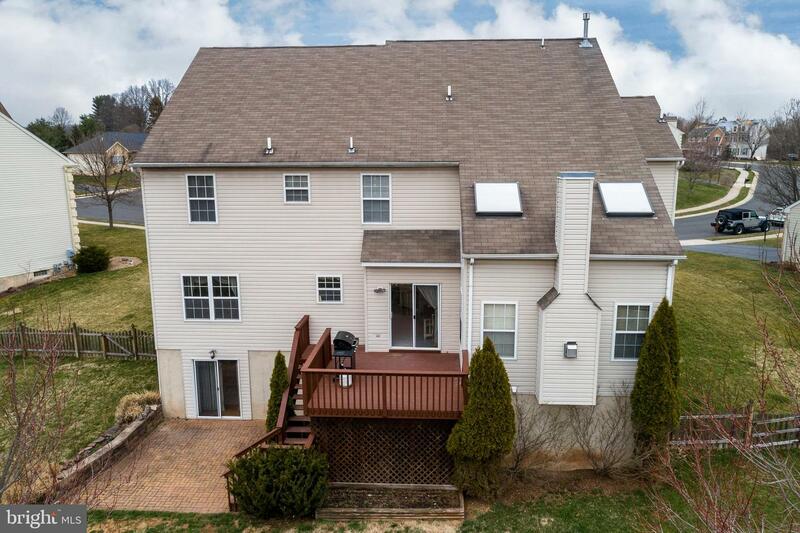 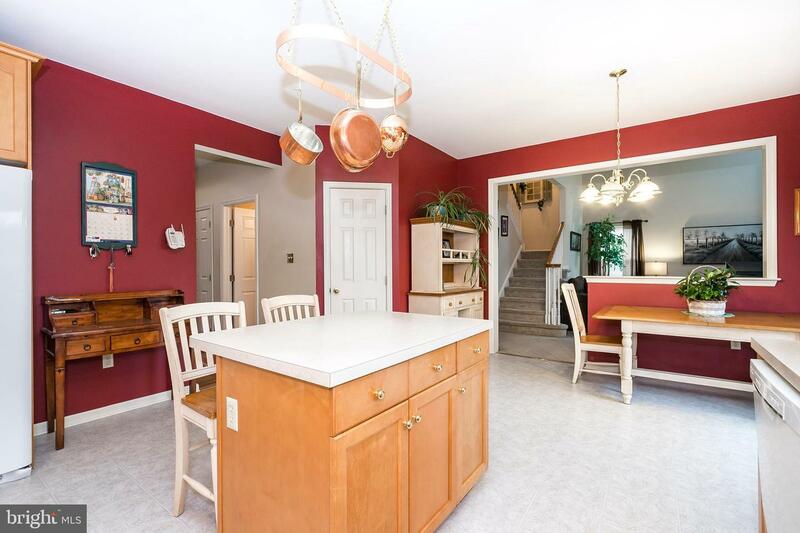 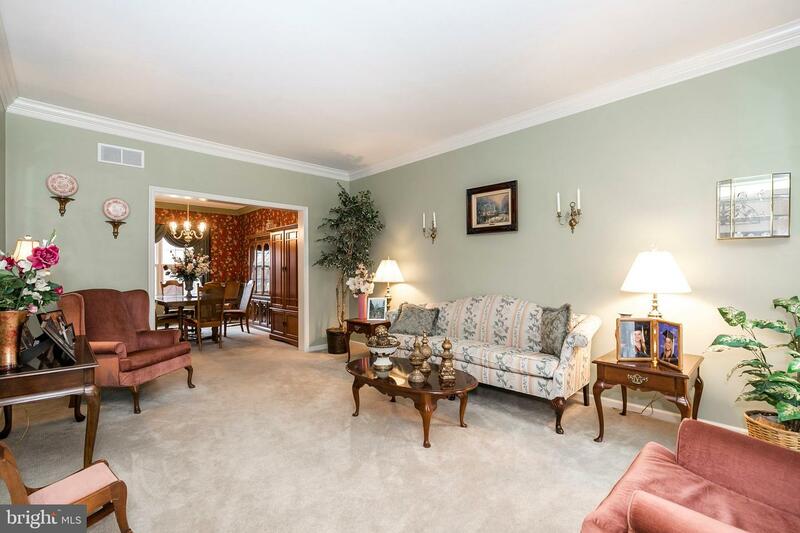 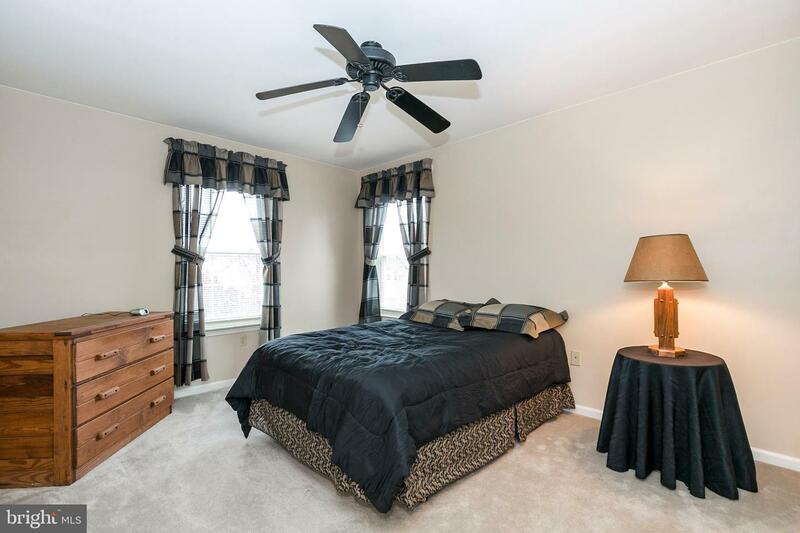 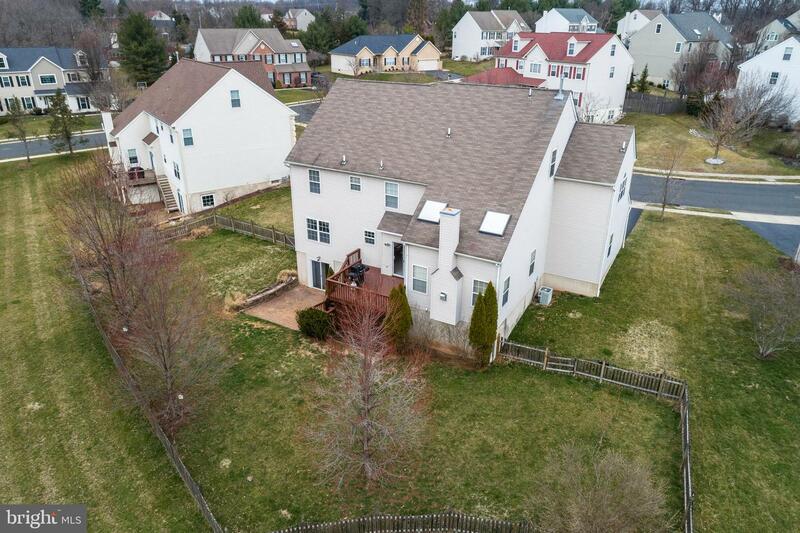 This home is conveniently located to shopping, dining, parks and easy access to major roads!